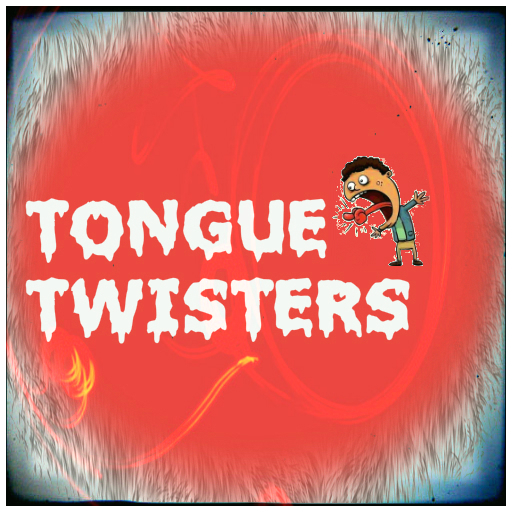 In this we have come up with the most amazing and Ultimate Tongue Twisters. There are about 50 plus Tongue Twisters in this App. Tongue twisters are not only a linguistic fun and game but serve a practical purpose for language and speech development. Note - If you like any Tongue Twister from this app you can simply tap on the text and you will get share options then you can share with your friends n family or even email it.